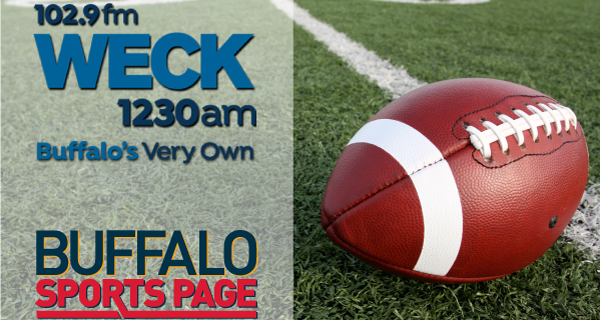 On Saturday’s Buffalo Sports Page Radio on WECK AM/FM, the guys analyzed the first two days of the Buffalo Bills draft, with a focus on Josh Allen. Paul Peck, Kevin Sylvester, Bob Gaughan & Brad Gelber had plenty of opinions on Allen’s talent, future, social media issues and timeline to get on the field. They were also joined for analysis by NFL Expert Greg Gabriel and former UB quarterback Joe Licata. The show also includes the first announcement of the Buffalo Sports Page Athlete of the Week.